That Joe—he’s so dreamy! The year is 1959, and at the family drive-in, Papa Jake’s Fries ’n’ Shakes, Things are hoppin’! But favored-son Joe always seems to have his nose in a Good Book. When the patriarch of the family, Papa Jake, gives Joe his prized leather jacket and turns the business over to him for the summer, things get gnarly. With some “help” from his jealous siblings, Joe finds himself unexpectedly aboard a woody wagon headed to a faraway land of sand, strange customs, and a Pharaoh … er, Great Kahuna … the beach! The ups and downs of the journey remind Joe that God is with Him, and the hurricane force of a food crisis teaches Joe and his reunited family the power of forgiveness. 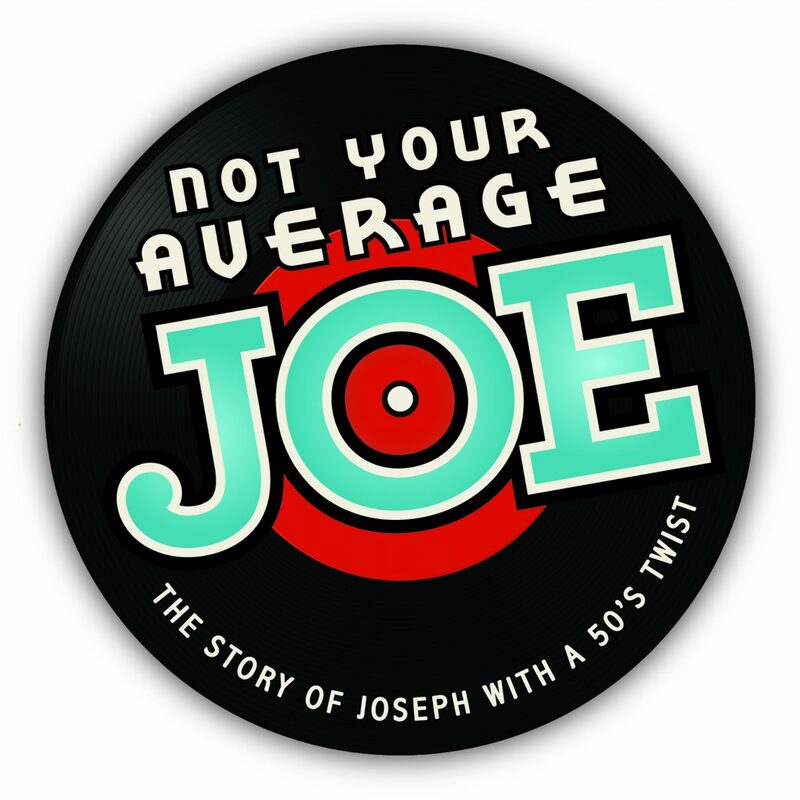 Project Praise children’s choir presents “Not Your Average Joe,” the classic Old Testament story of Joseph retold in the exuberant times and music of the 1950s. Join us on on Sunday, May 5, at 9:30am and 11:00am in the FUMC Allen sanctuary for surfer beats, leather jackets, and surfboards, but the same gospel truth . . . trust the Lord with all your heart.